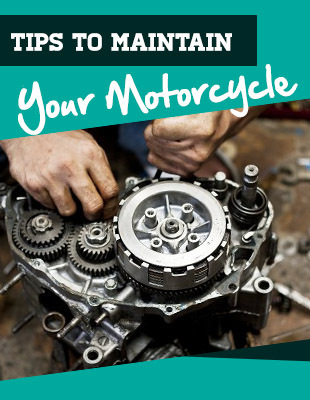 Perhaps you have just purchased a motorcycle and you are at the point wherein you are trying to complete the gear that you have to wear whenever you ride your motorcycle. 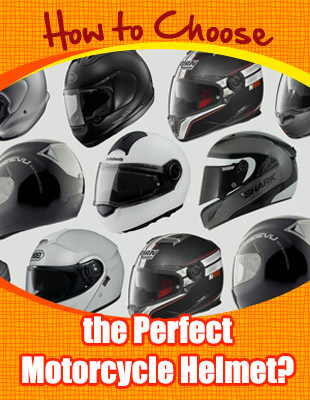 One of the first things that you will think of buying is the motorcycle helmet. While it is already common knowledge that you have to wear a helmet before you start riding, choosing the right helmet is another story. There are so many details that you have to consider and think about. The number of brands and styles to choose from can be daunting. How can you possibly decide which one to get? Remember that wearing the wrong helmet will not only be a nuisance, it may not offer the type of protection that you need when you are riding. One of the ways that you can do to help narrow down your search is to become aware of the motorcycle helmet types that are available. If you are going to use your motorcycle to travel long distances then this may be the right helmet type for you. You can expect that it can do a lot of things well. It will keep your head balanced and the low sound feature is also a nice plus. This is one motorcycle helmet that offers a lot of ventilation so that the wearer will not become extremely uncomfortable. This will allow air to go in and out and it will also keep the head not only safe but comfortable during the whole ride. This is probably one of the most popular helmet types mainly because this is the type of helmet chosen by people who like to ride their motorcycle with speed. 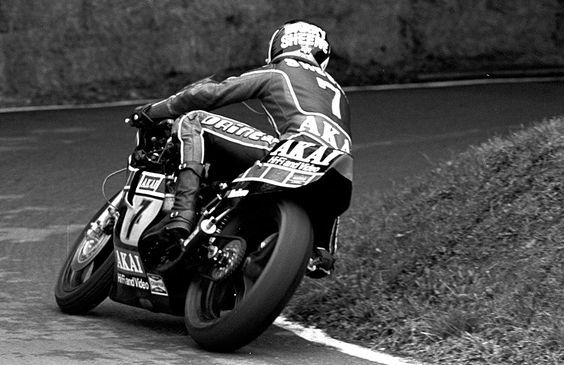 This is usually chosen by people who love to race and would participate in some motorcycle related sports. This type of motorcycle helmet has some features that can make off road riding easier because everything is easier to see. Of course for those who would need to race but not in off road paths, the race helmet is the best choice. This type of helmet offers protection without being a problem to the wearer. A race helmet is usually lightweight so that it can help contribute to the speed of the user. It should also be comfortable yet strong. It is not the type to suddenly break down in the middle of using it. It should have optimal ventilation as well. Some people are fonder of using the half helmet especially when they do not have to anywhere far. While they do not offer as much protection as the other types of helmets, they may still have some benefits like the fact that they are more comfortable. Air flow will not be a problem with this type of helmet as well. 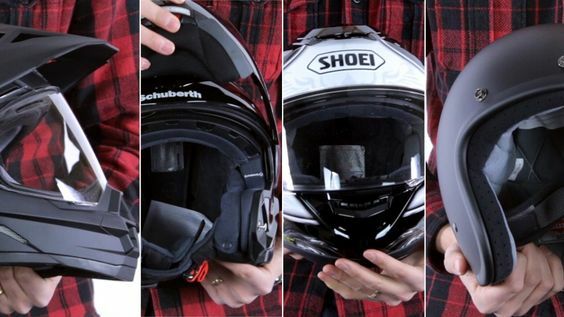 There are a lot of people now who are starting to appreciate this type of motorcycle helmet mainly because this makes them more visible on the road. They are usually seen more by other motorists and they also come in colors that are appealing to a lot of people. Motorcycle helmets like this type of helmet are usually in bright shades of yellow and orange. 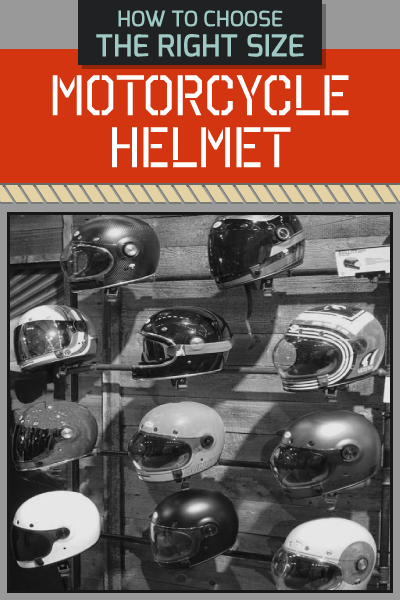 There are a lot of people who are searching for motorcycle helmets that are more versatile than the ones they had before. If you are not familiar with the modular motorcycle helmet, it is one of the popular helmets right now. It offers full face configuration which means that not only your head but also your face will be protected just in case you get into an accident. Some of these helmets can have some parts removed to be made into new things. Now that you know the different types of helmets that you can choose from, you can already narrow down your search and you can focus on another important thing which is to find the helmet that can best fit your head. Without proper knowledge about what helmets are for and what it can do for you, you may be tempted to just choose any type of helmet with a design that you like but you have to know that in the end, over the cool graphics and design, you would want to choose a helmet that fits your head perfectly. Have you ever wondered why there are different helmet sizes and shapes? This is because people also have various head shapes and sizes. You need to consider both before you can choose the right helmet that you are going to choose. You need to figure out what your head shape is and you will find it easier to choose from the different helmets that are available. If in case you are having trouble figuring out what your head shape is, ask for assistance from a sales representative. They will try to assist you the best way that they can. Hopefully, all the details that you have learned above will help guide you in choosing the right helmet that you can use. [Infographic] How To Choose The Right Size Motorcycle Helmet For You? How to Choose Your Bicycle Helmet?